Counterfeiters threaten $1 billion pipeline of medicine. You are your company’s brand protection manager. Counterfeit copies of one of your major pharmaceutical brands turn up in the U.S. market. You have no security measures in place to allow patients or inspectors to tell the real stuff from the fake. 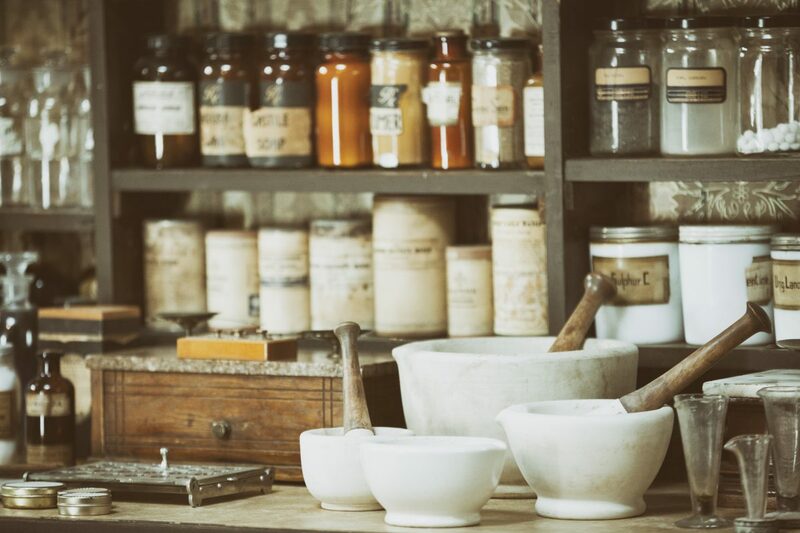 Consequently, $1 billion worth of your product, already in the distribution pipeline, can’t be sold—at least not until you come up with some method of allowing patients and retailers to verify that your medicine is actually authentic. Patient safety, your company’s hard-earned reputation not to mention $1 billion in sales are all under severe threat. Time to send out a SOS. This is exactly the situation one of our customers found themselves in. And when they came to us for help, Authentix answered the call. Our customer desperately needed a way to instantly authenticate medicines in the field. No problem, we said. Overt, color-shifting inks can be readily distinguished by patients. Covert, machine-readable inks can be detected in the field by inspection staff with appropriate readers. Forensic markers can only be detected under laboratory analysis. Most importantly, confidence in the brand was restored among physicians, pharmacists and patients. Every superhero needs a partner. What would Batman be without Robin? The Green Hornet without Kato? Not much, if you ask us. If you want to be your company’s authentication superhero, contact us today. In true superhero style, Authentix is the partner with the innovative solution to boost your authentication powers!